Lot Ocean front Playa Blanca. 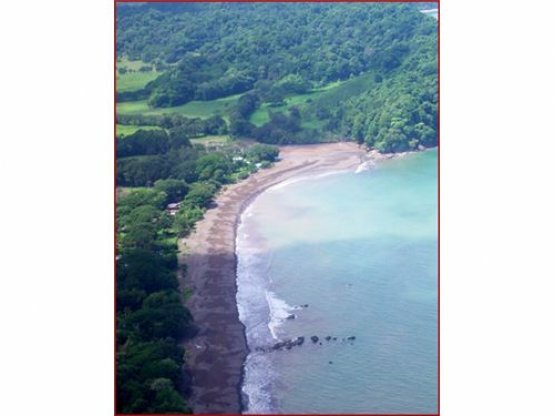 Ideal for Beach Club on the blue flag Winning cleanest beach in Costa Rica. Price $30,000,000 ($65/ sq mt) (sellers also entertaining joint venture development partners with capital). 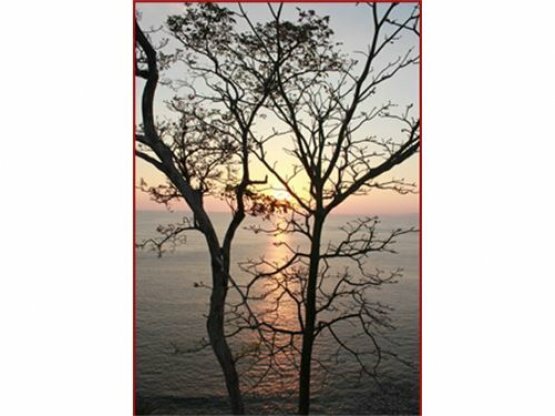 The Playa Agujas lot is ideal for a Marina with an ocean view and/or retirement community development surrounded by beautiful rainforest and ocean. The Playa Blanca’s lot is ideal for a private Beach Club. 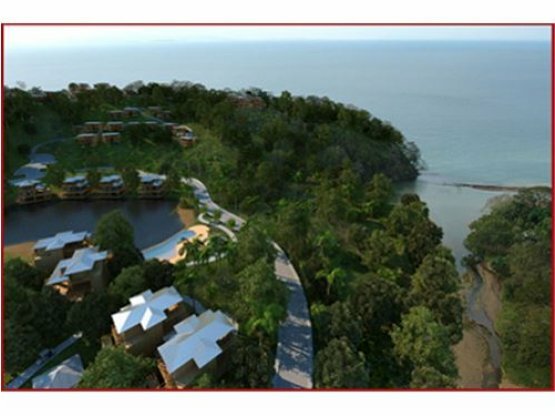 This beach has life guard 365 days a year, 3 sets of plans, studies and partial permits in place for Marina and resort, commercial area, eco retirement community including jungle bungalows, and beach club. Many technical reports have been done already. Regulatory (zoning) plan for the marina is expected to be presented in February 2011, Water and utilities to the property. Roads and access through Gated Punta Leona or tree lined Playa Agujas Road. Residents will have also the option for buying memberships of Club Punta Leona, where you can find already: 3 pools, restaurants, mini market, tennis, basket and volleyball courts, etc.